Looking for something that’s truly Instagram-worthy? 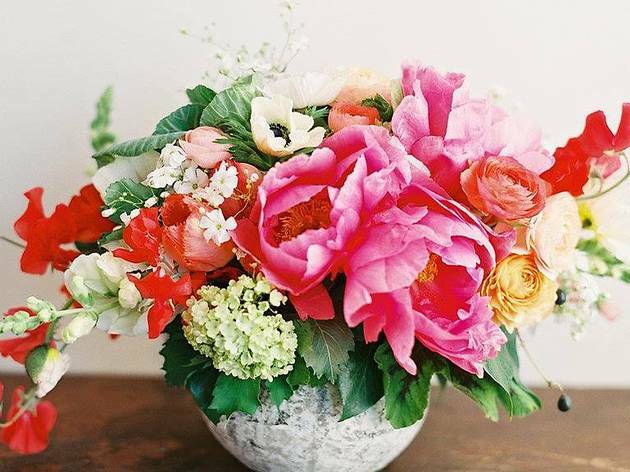 Head over to East Hollywood’s top floral boutique, Twig and Twine, and nab an artfully designed bouquet by shop owner Heather Williams. Her swoon-inducing shop—filled with beautiful curated gifts like Sugar Paper stationery, geodes, design-minded coffee table books, Big Sur Country Soap and locally made Humble Ceramics—is super inviting, and they sell flowers (sourced fresh the Original LA Flower Mart) by the stem, making it easy to stay on budget when you drop in to have a custom-design arrangement created on the spot. 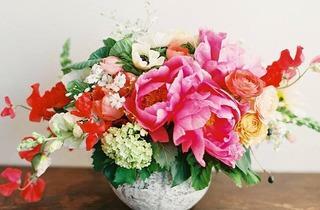 Prices are reasonable and Williams’ flower selection yields some seriously gorgeous blooms. If you’re looking for a fun twist on a hostess gift, check out the ceramic bud vases stocked with a statement-making flower for just $15. Need another reason to venture out? Did we mention Twig and Twine is located next to Sqirl? Done and done.